I had a tree swing when I was little, and I want one again! 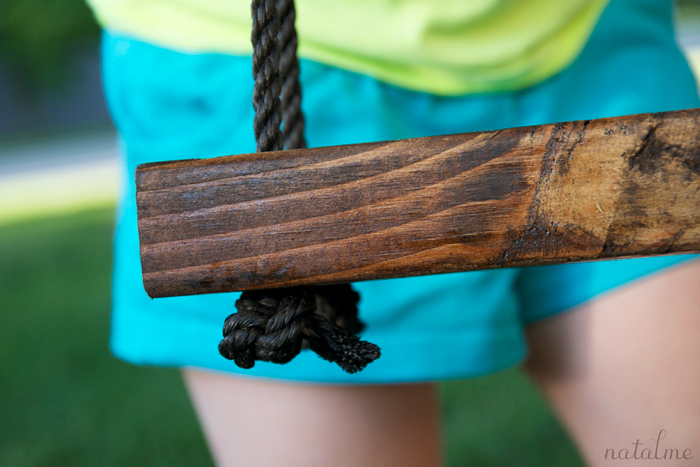 I always thought it would be to difficult-but with this DIY Tree Swing Tutorial I should have one up in no time! Yay!